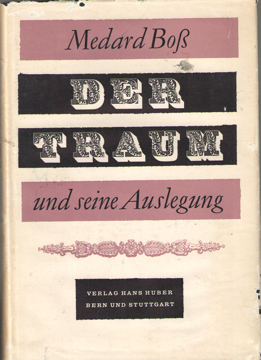 Title: Der Traum und seine Auslegung. Description: Bern, Hans Huber, 1953. cloth, met stofomslag, 23 cm, 239 pp. Dustjacket not fresh. Cond. : goed / good.